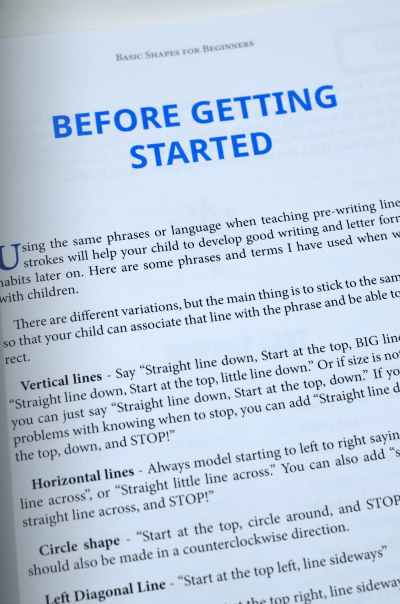 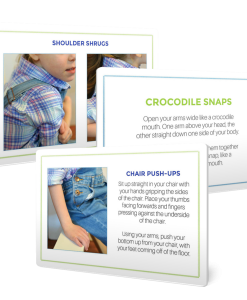 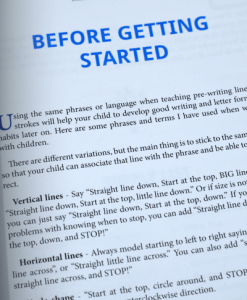 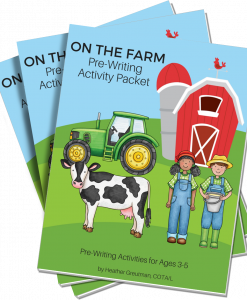 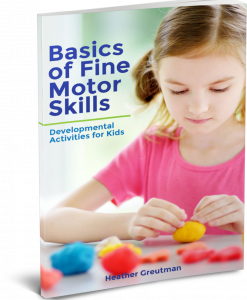 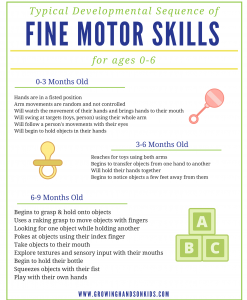 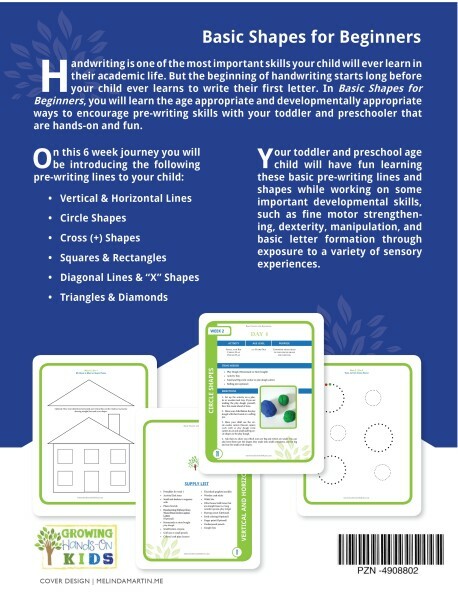 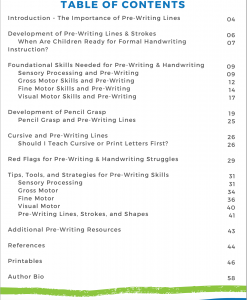 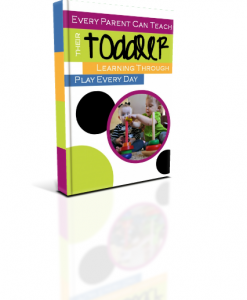 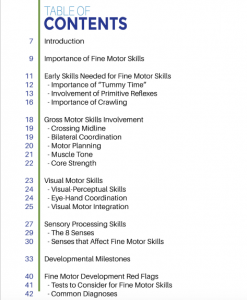 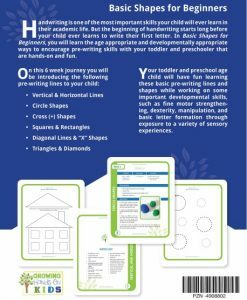 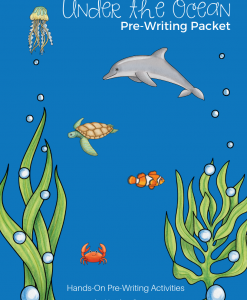 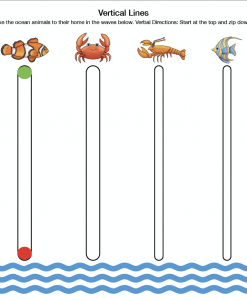 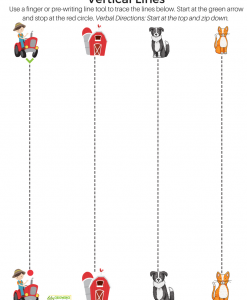 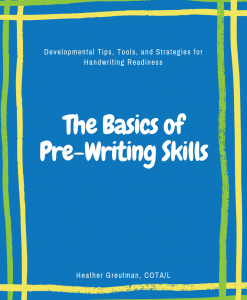 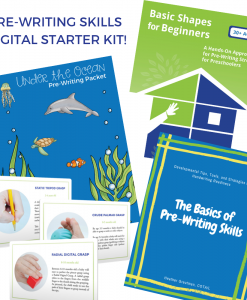 A hands-on approach to pre-writing strokes for preschoolers. 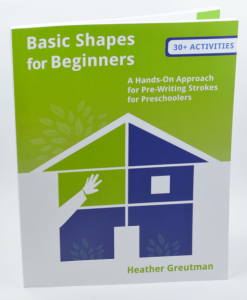 Designed for ages 2-5 to be completed in 6 weeks. 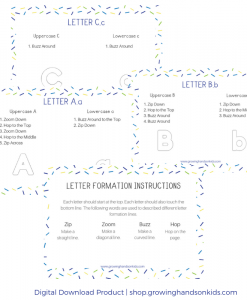 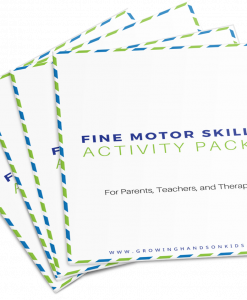 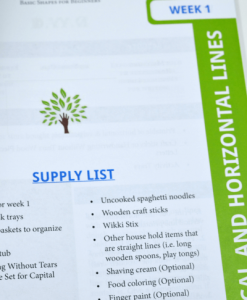 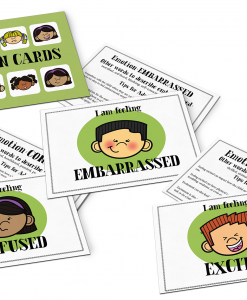 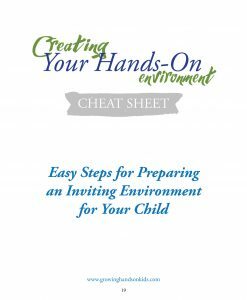 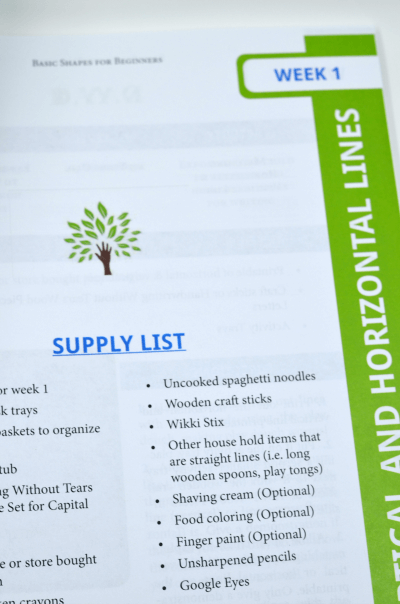 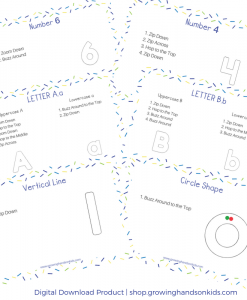 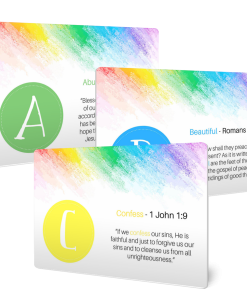 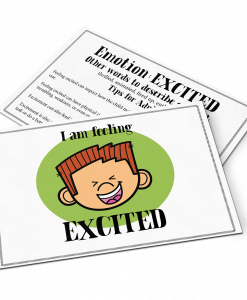 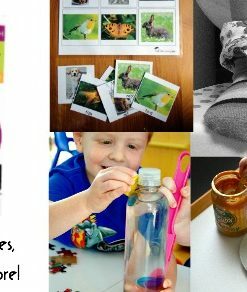 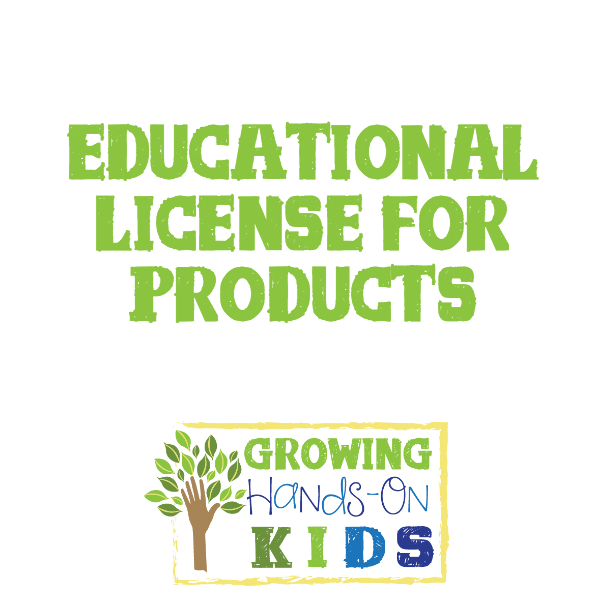 Includes resource list, items needed, organized by week, and printables for designated activities. 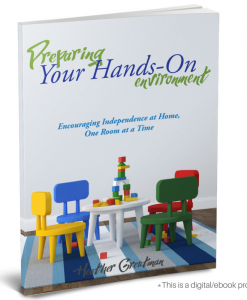 79-page ebook (PDF digital download) and paperback options available.